Boasting a lightweight and brushable formula, Redken Styling - Rootful (250ml) will create touchable body for a fuller and thicker appearance. 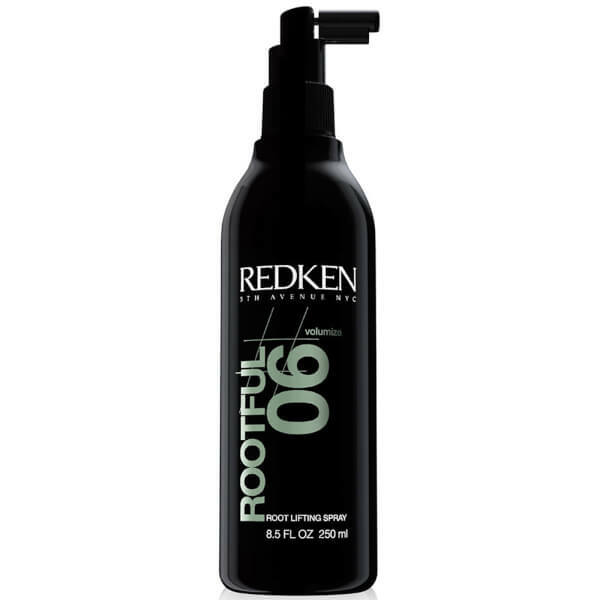 Formulated with Clean-Feel Technology, it will provide manipulation and frizz control, without making your hair feel sticky or crunchy. - L.M.